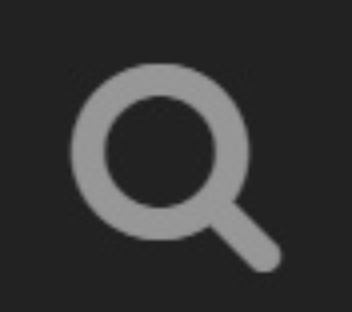 Do you know what the magnifying glass to the top right stands for? It’s called a search bar, type what you need and you’ll find plenty of answers (don’t copy paste, just type). Don’t mean to be rude but there have been plenty of threads about this and TC actually gave an official answer, look it up. Come on please fix my horde, bored out my mind!!! Moved relevant posts to the official thread.